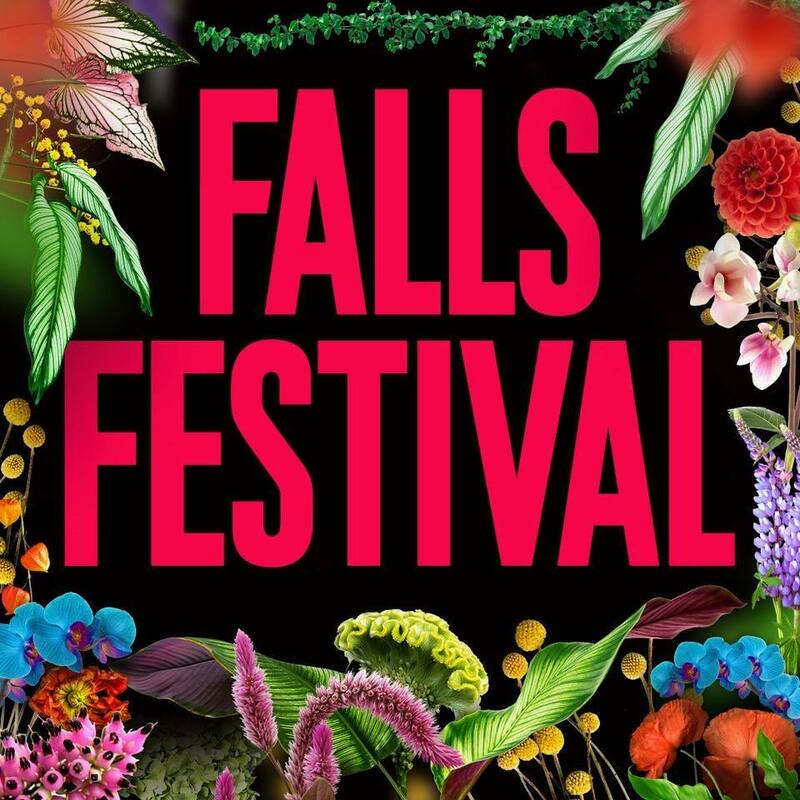 Organisers of the annual Falls Festival have today dropped their 2018 line-up. And, as to be expected, it’s a cracker. The annual event will once again swing by Lorne, Marion Bay, Byron Bay and Fremantle from the end of this year. Lorne will get the party started, beginning on December 28. Marion Bay kicks off the following day, while the Byron Bay event is staged from December 31 to January 02. Then it’s across to Fremantle for its third edition, on January 05 and 06. The line-up? As mentioned, it’s pretty spectacular, with a great mix of local and international talent. From a local perspective, think Vance Joy, Ruel, Mallrat, Kota Banks, Odette, Flight Facilities, Amy Shark, Golden Features, Cub Sport, Touch Sensitive, Tkay Maidza and many more. On the international slate, there’s Chvrches, Anderson. Paak & The Free Nationals, Catfish & The Bottlemen, First Aid Kit, Cashmere Cat, Interpol, The Vaccines, Bishop Briggs and, would you believe it, Toto! Yes, they of ‘Africa’ fame! Friends Of Falls get first access to pre-sale tickets from midday local time tomorrow. Visa Checkout pre-sales hit from 9am local time on Monday September 03. Then it’s on to general sales, which hit from 9am local time on Thursday September 06.